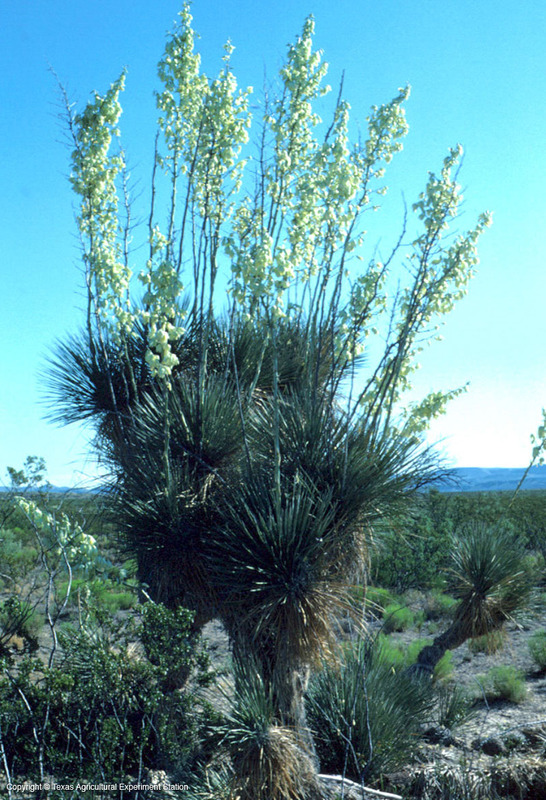 Torrey Yucca is the most common tree-form yucca in west Texas and east into central Texas. It has erect leaves and an asymmetrical, untidy appearance, which is why it is sometimes called "Old Shag." The leaves are usually yellowish-green, but some have a bluish-green cast. 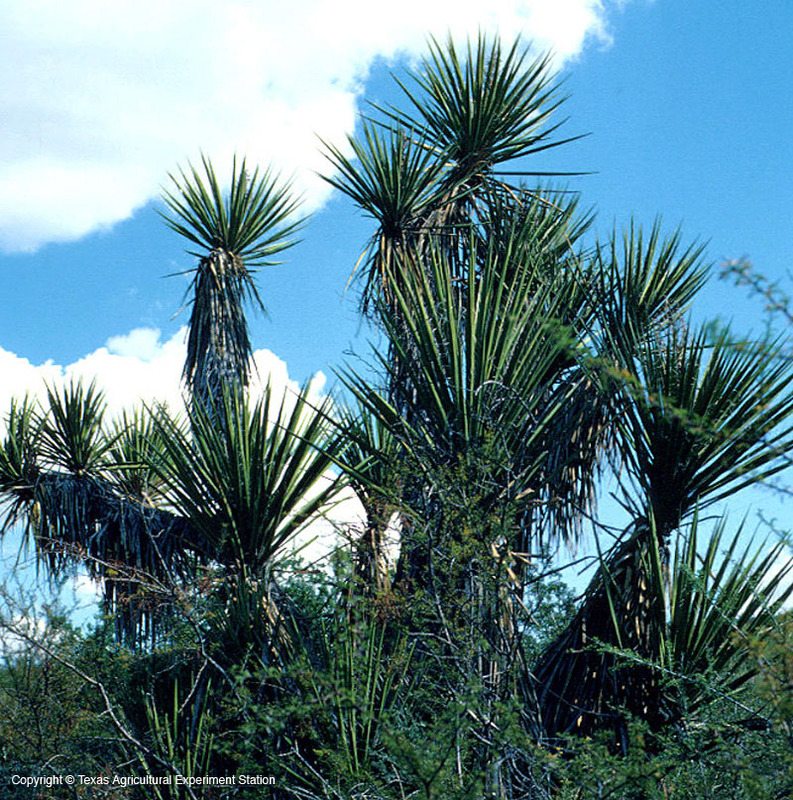 It is closely related to Trecul Yucca, Y. treculeana.